It’s fair to say, Disney owns a lot of franchises right now. Not only do they have their own beloved animated classics but they also have our favourite superheroes with Marvel and Star Wars, one of the biggest sci-fi series in history. This means that they have a lot of movies to keep track of and this means that sometimes, it can get confusing. Which movie is coming out next? Who knows. 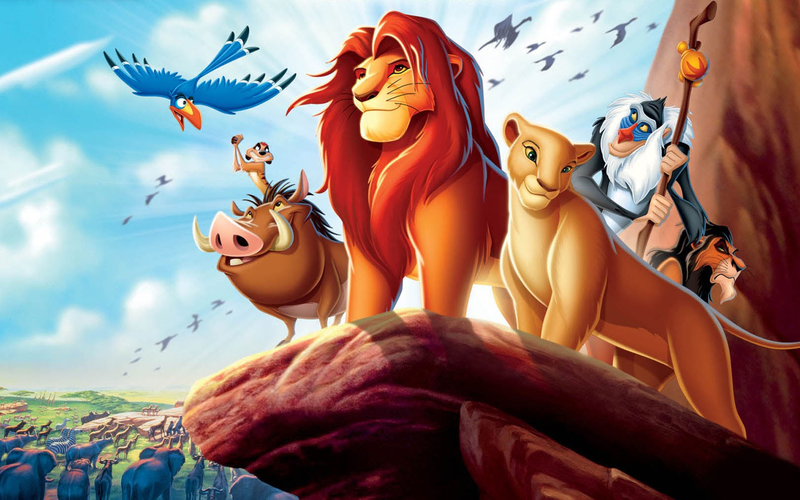 This is why we have a list of the next 10 Disney movies that will grace our screens. Feeling excited? You will be after reading through this as it contains the release dates for films including The Last Jedi, Frozen 2 and even Indiana Jones 5! Anyone else excited for these? I know I am! 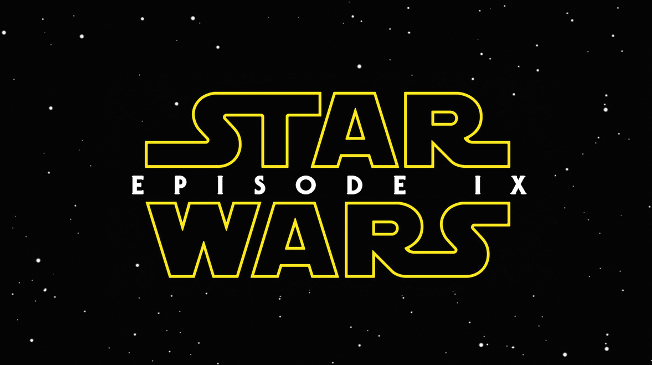 For many, the latest instalment of the Star Wars franchise is the most anticipated movie of the year, and they won’t have to wait much longer as it will finally come just before Christmas. With its promised dark storyline and continuation from The Force Awakens, plus the bonus of new characters, Christmas may not come soon enough. This movie adaption of the classic sci-fi novel will be coming next spring and will be directed by Ava DuVernay. The film will centre around the fight between good and evil and also of the struggle between democracy and a totalitarian government. The visuals in the movie should also be good, making this one to watch. Hot on those heels comes Magic Camp, the story of a stage magician who goes back to his old magic camp to restart his flopping career. 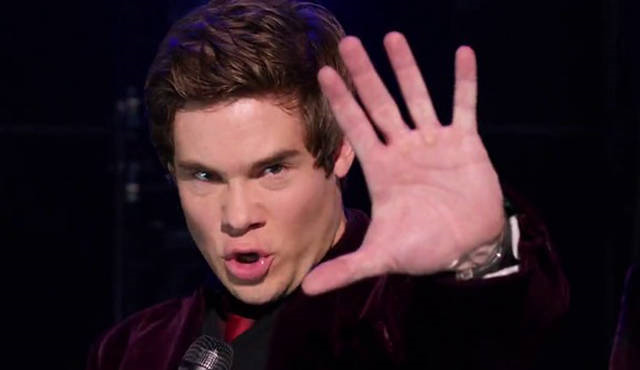 The comedy stars Adam Devine as its main star and also features Gillian Jacobs, Jeffrey Tambor and Aldis Hodge to name a few. Will this film make magic at the box office? We’ll have to wait and see. 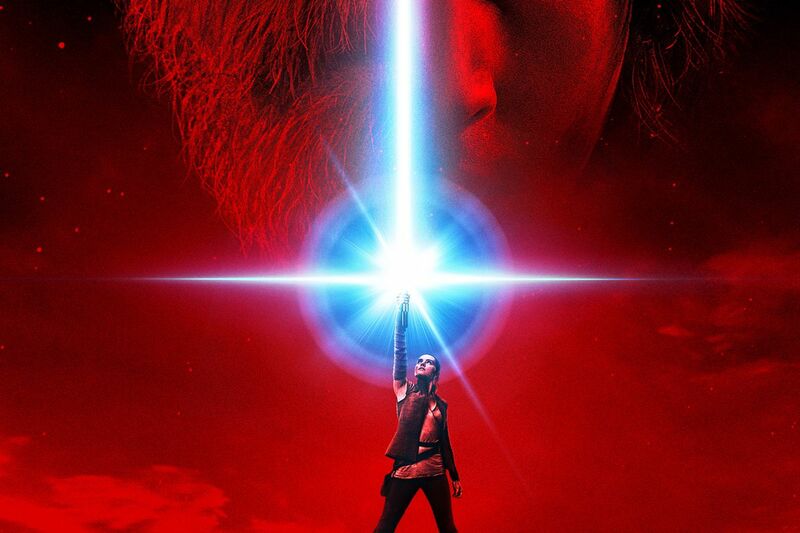 This standalone Star Wars movie has been what fans have dreamed of for years, and with the directors of 21 Jump Street and The LEGO Movie at the helm, this should be one to remember. 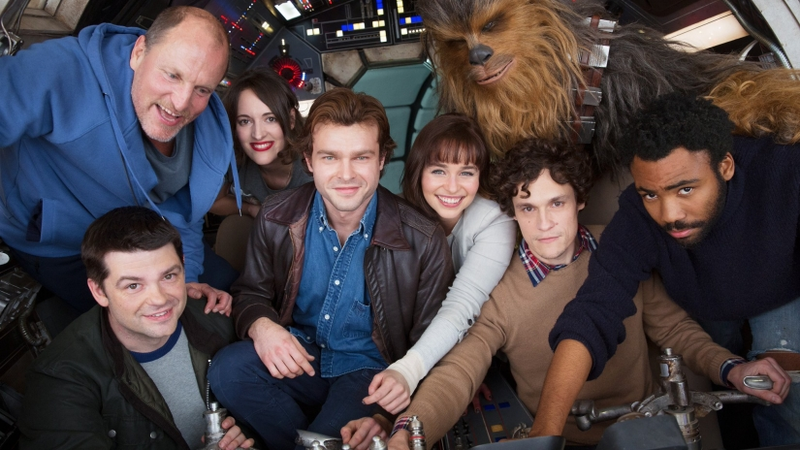 Starring Alden Ehrenreich as the young bounty hunter, Donald Glover as Lando Calrissian and Woody Harrelson as his mentor Beckett, the Force really is with this one. The sequel to the fun video gaming movie that thrilled gamers is set to be released next November and will delve further into the gaming world. 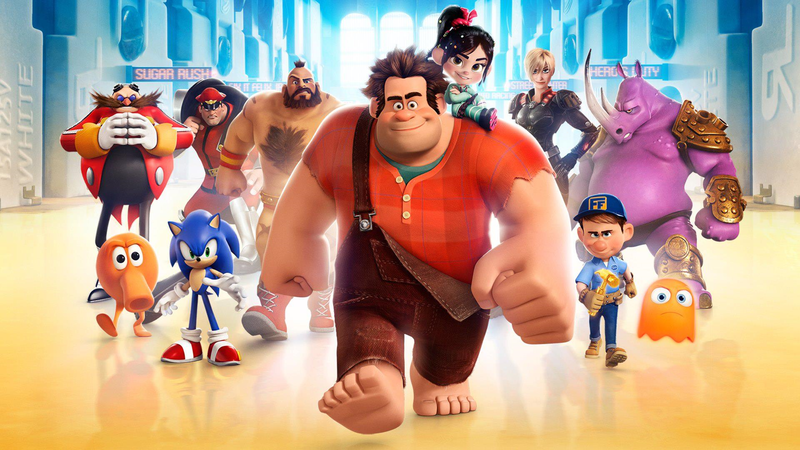 Following our favourite character Ralph, this next movie will look at the world of web gaming. Whatever happens, one thing is sure – Ralph will wreck something. Maybe the box office? Yes, it will be a good few years for Star Wars fans as the most recent trilogy will come to a close with Episode IX. The movie will come out just in time for the summer blockbuster season and is directed by Colin Trevorrow. I bet those fans can’t wait. 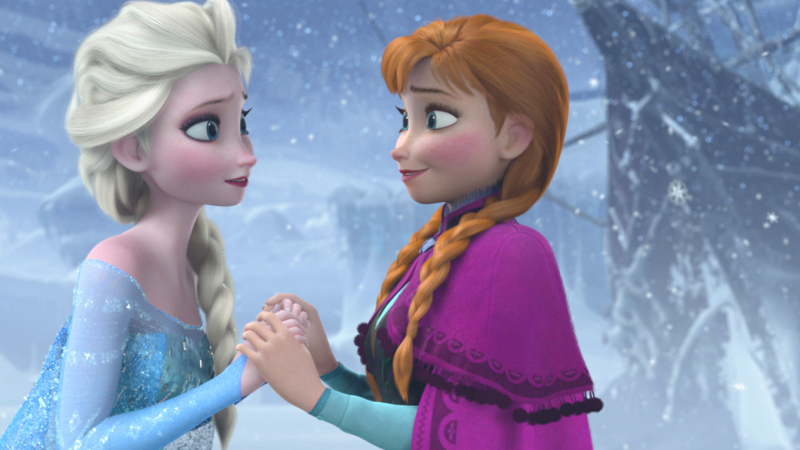 Parents hold on to your eardrums because the movie that gave you Let It Go is returning with a sequel. Disney is clearly hoping to obtain the same success as the first one by letting Princess Elsa return but whether this movie will be as memorable is yet to be seen. 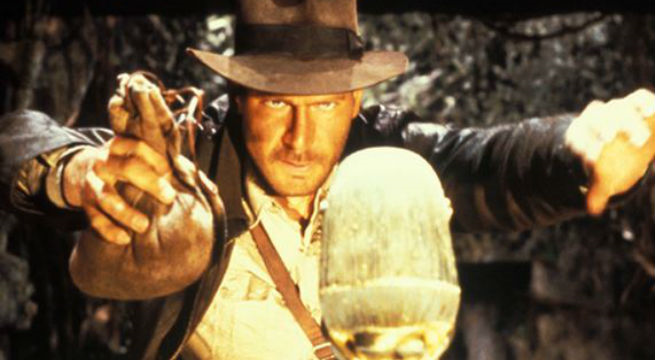 If you still haven’t seen Kingdom of the Crystal Skull, you may wonder why fans are worried about a new movie starring the man with the whip. Steven Spielberg is back as director, and Harrison Ford is also back in the starring role- hopefully this will end up being as good as we all want it to be. 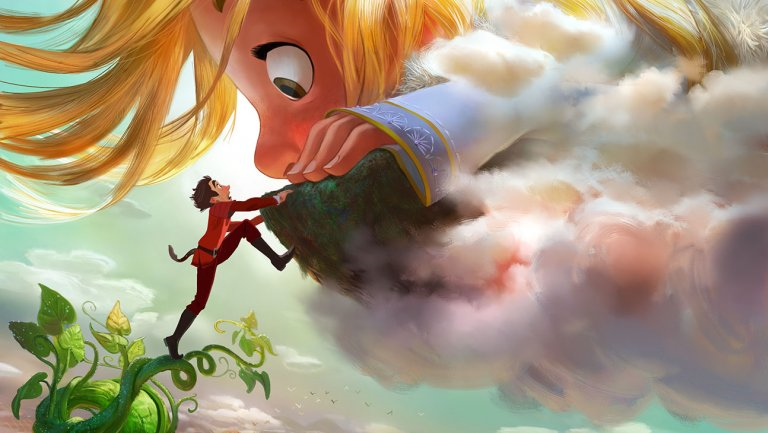 This new animated feature is a modern retelling of fairy tale Jack and the Beanstalk. It tells the story of a Spanish adventurer making friends with a girl from a race of giants and it is set to be another classic animated feature. It already looks adorable! Check Out The New Star Wars Themed Hotel In Disney World!